Dance, pulse, and ritual. War, grief, and joy. Relevant, nationalist, and multicultural. 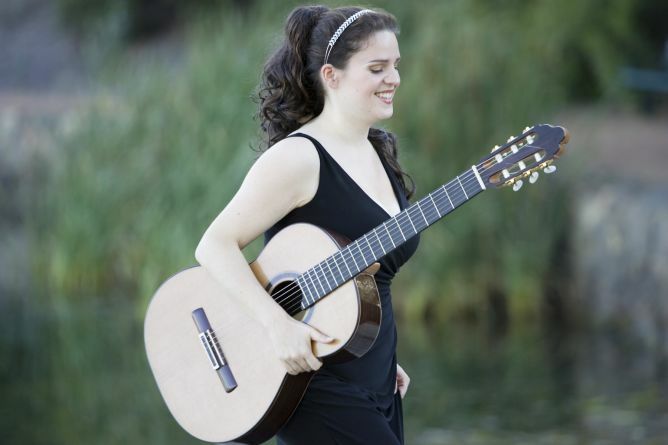 We perform classical guitar music that is much more than just music. Your help will enable us to record it! 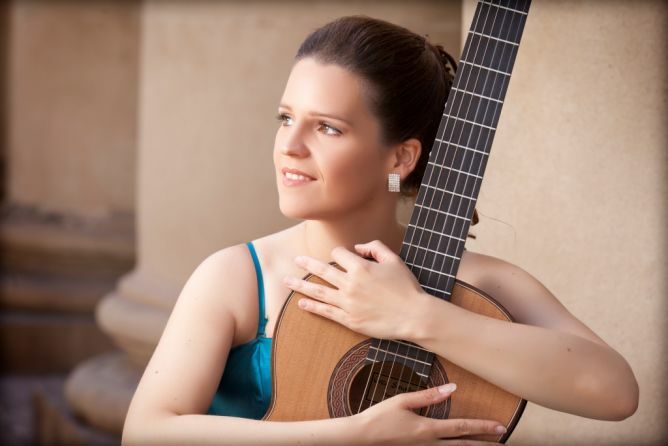 Bringing colour to the classical guitar ! Our program is something different. We mix traditional classics from Spain with Irish folk-song, and a selection of rarely-heard works. We play pieces that explore all the colours and capabilites of our wonderful instrument. We take you on a journey, through spacious Australian landscapes, to war-ravaged Balkan states, from the dry Iberian summer to the crunch of Swedish snow. 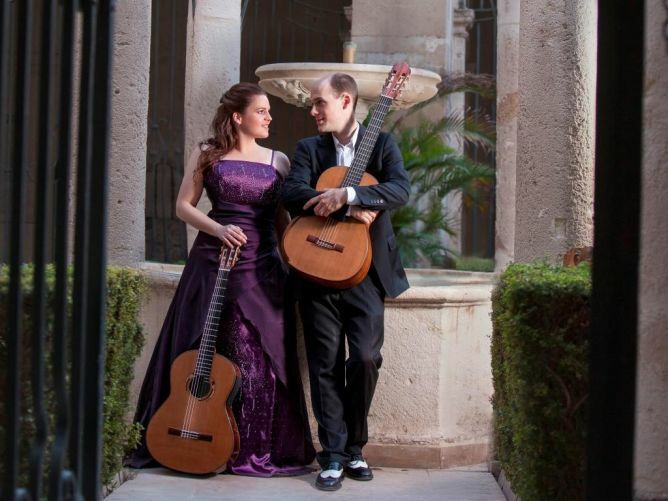 The music we have selected shows the classical guitar to be an instrument that transcends individual attitudes and cultures. Without compromise, it will thrill and mesmerise any lover of good music. We’d like to record our program ! The demand at concerts for CDs of our program is enourmous, but unfortunately our wallets are not quite so substantial. Furthermore, if we’re going to burn our program to CD, then it should be of a suitable quality. To record in our living-room or a mediocre, budget studio is out of the question. What we’ll do with your money? 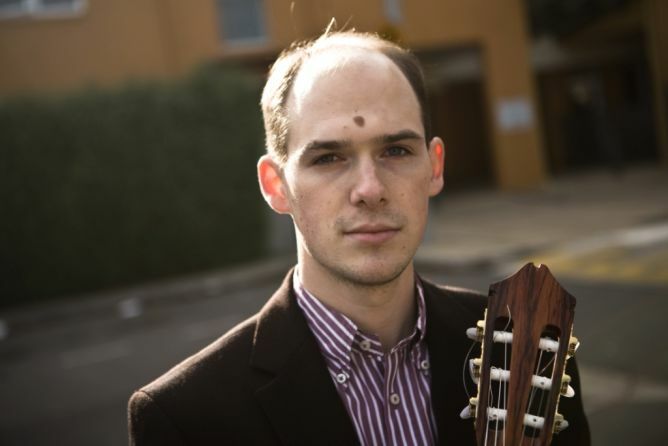 The London-base sound technician John Taylor specialises in recordings of the classical guitar. He is one of the best technicians in the world, and we’d like to record with him. Apart from his fees, most of our costs will be taken up with travel to and from England, church hire, accommodation, the design for the CD cover and booklet, payment of copyright for composers, CD printing, and of course the campagne itself (including website fees, marketing and postage). But with your help, we’ll make it! This project ended successfully on 9/4/2016 12:00! The new album and one previous album to be chosen from the following two albums: «The Twentieth Century Guitar» (Harold’s solo album, including works by José, Berio, Duarte and Edwards), and «Six Fish» (an album of Australian guitar quartets, played by Guitar Trek, including Harold). Join us for a private concert in our appartment on the 16th April in Kehl. We’ll play a selection of works from our CD program, and provide tea, coffee and light refreshments. 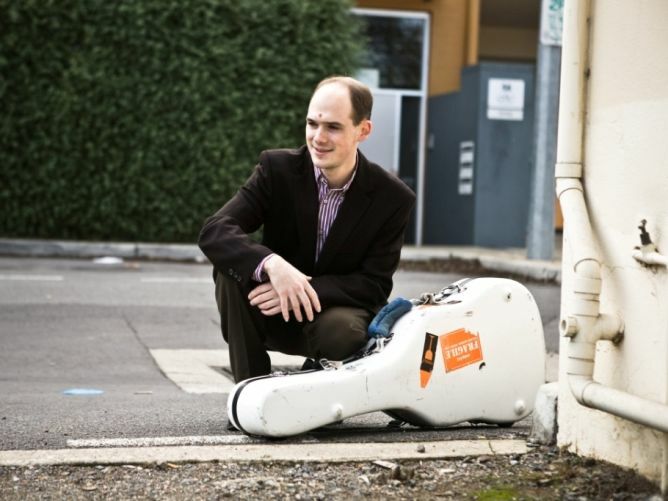 A rare opportunity to enjoy our music in a more intimate and personal setting! Join us for a private concert in our appartment on the 30th April in Kehl. We’ll play a selection of works from our CD program, and provide tea, coffee and light refreshments. A rare opportunity to enjoy our music in a more intimate and personal setting! You get 3 signed copies of the new CD. A great gift idea! The VIP package! You get a signed CD and your name published as a supporter on our website. 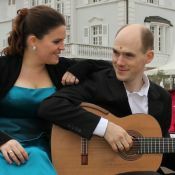 Two hour-long guitar lessons with Harold or Véronique in our apartment in Kehl (including light refreshments) or in your home. Only available to supporters in Alsace, Ortenau, and major Australian cities. The GOLD Pass: free entrance to every one of our concerts, for ever! Do you live in the Ortenau region or Alsace? We’ll play a private concert in your home, for you and your friends. Concert duration will be one hour without interval. This package is also available for business events. Do you live further afield? No worries! We’ll gladly travel within Germany, Switzerland, France, Luxemberg or Belgium. We will ask travel expenses (0,30 euros per kilometer) and if necessary expenses for accommodation. For supporters in North America and Australia, and supporters who live further afield within Europe, we’ll gladly travel to you for a private concert. We’ll ask transport from a hub (airport, coach- or train-station) near to you and up to three nights food and board. The EXECUTIVE package: your business logo shall appear in our CD booklet, and you will receive a new CD as well as a PLATINUM pass, granting you and one guest free entrance to all of our concerts, for ever! The LUXURY package: a church recital by candle-light with wine. We’ll rent a church of your choice (with consultation regarding ideal accoustics and heating), for an audience of your choosing. We’ll provide the wine and nibbles, as well as the music.